Deeper Look at White Helmets: Syrian 'Civil Defense' NGO or Jihadists' PR Arm? The Trump administration's reported halt to the flow of aid funding to the White Helmets, an NGO characterized in the West as a rescue organization and reviled in Damascus as 'al-Qaeda's civil defense', has prompted a debate about the organization's future. Sputnik investigates. White Helmets' head Raed Saleh has confirmed that State Department cut funding to his organization, previously amounting to a third of the group's total budget, has stopped in recent weeks. The frozen funding is part of a larger $200 million Syrian aid package frozen in March and remains "under review," according to the State Department. 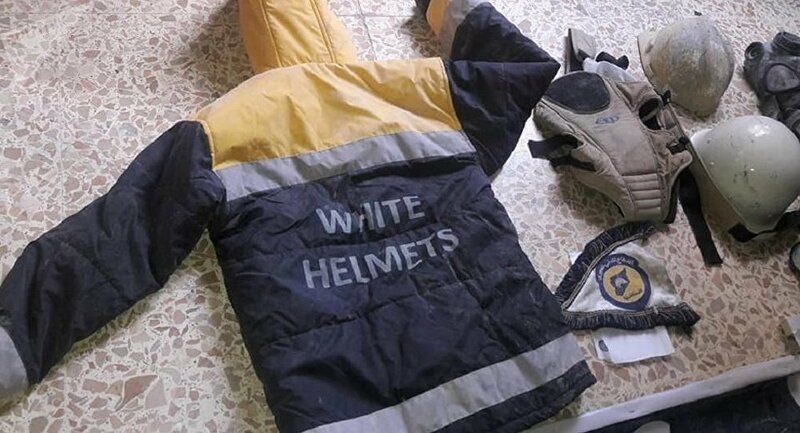 As for the claim, regularly repeated in Western media, that the White Helmets is strictly a civil defense organization, Ontikov pointed out that this 'rescue group' "operates exclusively in areas where armed and often outright terrorist groups operate." "One gets the distinct impression that they put on white helmets for the camera, while in reality they're ordinary militants involved in fighting, smuggling, the trade in goods at inflated prices to the local population, and similar activities. If we're talking about the humanitarian aspect, the White Helmets have repeatedly tarnished themselves by providing false information, and releasing staged videos," he added. According to Ontikov, the most "paradoxical" element in the White Helmets story is that some countries continue to take the information the group supplies as a basis for evidence to be discussed at the UN, or event as a pretext for aggression against Syria, as occurred last month, when the US, the UK and France launched missile strikes into the war-torn country over since-discredited allegations of a chemical attack in Douma. 💢 Concerning staged #ChemicalAttack in #Douma. The boy filmed by the #WhiteHelmets also participated in #OPCW meeting in #Hague. All the participants say there was no #CW, the whole footage of WH was staged. — SMM Syria (@smmsyria) 26 апреля 2018 г. — tim anderson (@timand2037) 1 мая 2017 г. "Members of the White Helmets have been identified as members of armed Islamist groups, not only by Russian and Syrian sides, but by Western mass media. 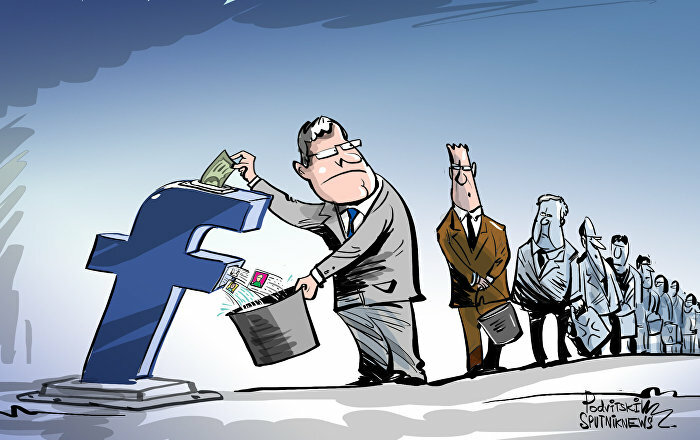 It's difficult to explain to the world community why such militants are being financed," the academic added. The views and opinions expressed by Andrei Ontikov and Boris Dolgov are those of the experts and do not necessarily reflect those of Sputnik.